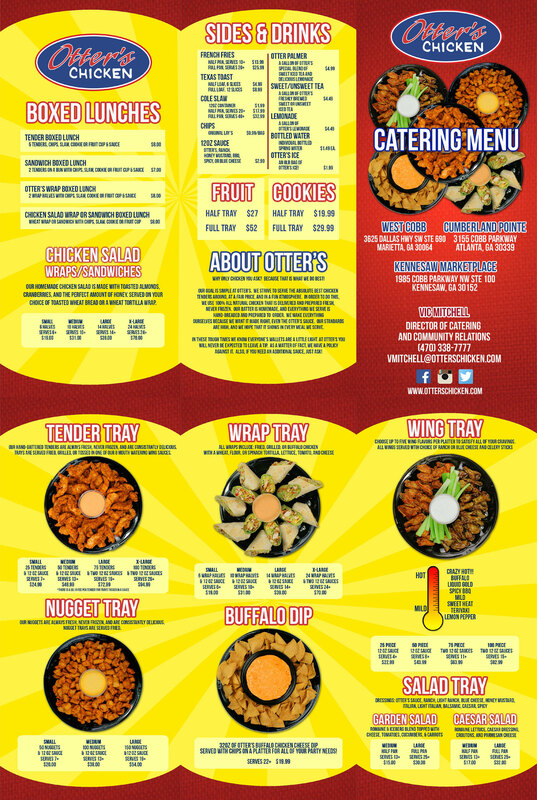 We would love to cater your next event. 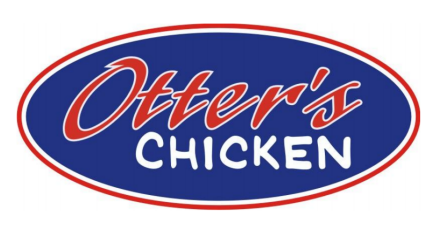 Whether it be a party, sports banquets, or a family gathering, our Otter’s Chicken truck can come to you. Please contact Vic Mitchell, our Director of Catering and Community Relations, to place your order.